Ever heard that Regina Specktor song? It’s one of my favorites. This morning I was “on the radio, on the radio…” and I didn’t stutter too much. High five for me. 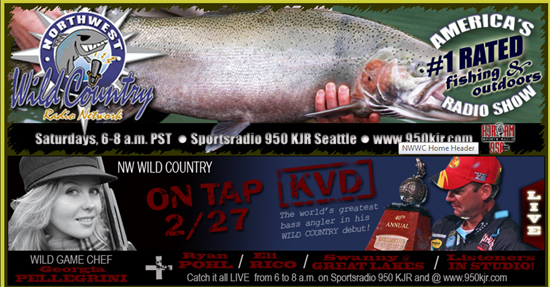 In case you slept in this morning and missed it, here’s the radio interview with Joel Shangle’s “Northwest Wild Country,” on Sportsradio, 950 KJR in Seattle! Happy Saturday! There’s so much snow here that I’m going to have to ski over to the chicken coop now to collect the eggs.